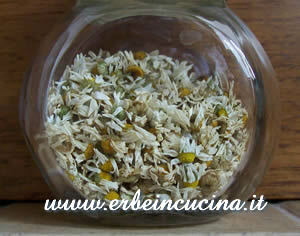 Chamomile flowers should be harvested before they fade, washed and dried in a ventilated, not humid, dark place. Then you can store them in a container, away from light and heat sources. Put a teaspoon of dried flowers for cup in a teapot and pour in the boiling water. 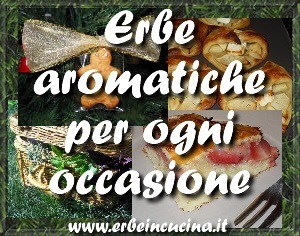 You will enjoy an amazing chamomile tea. 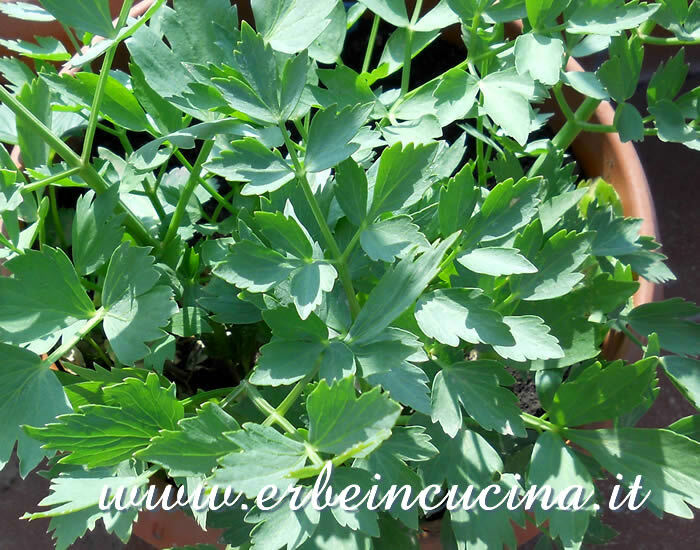 After the harvest, cut the plants at the base and compost them. 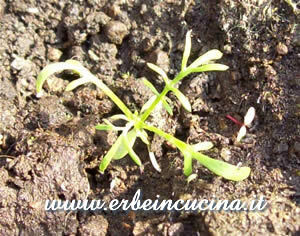 Chamomile plants are selfseeding and will reborn in winter or even in autumn. They will start to bloom in spring. I really don't know how to tell the small plant in the picture that it's born too soon.